Mr. Sketch Scented Markers Only $6.98 PLUS FREE Shipping with Prime! You are here: Home / Great Deals / Amazon Deals / Mr. 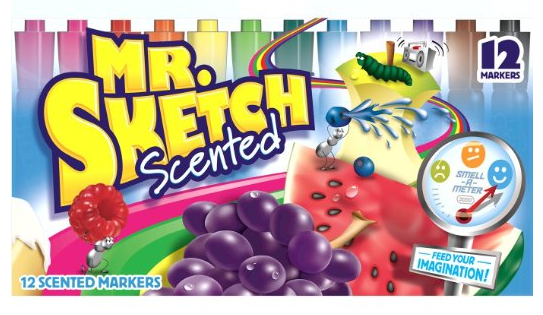 Sketch Scented Markers Only $6.98 PLUS FREE Shipping with Prime! I loved these markers as a kid! These Mr. Sketch Scented Markers are the fun ones that almost every kids had in their classroom! your own Mr. Sketch Scented Markers for Only $6.98 PLUS FREE Shipping with Prime!